Prof Chee graduated from the National University of Singapore in 1984 and received her FRCS(G), FRCS(Ed), FRCOphth and MMed(S’pore) in 1990. 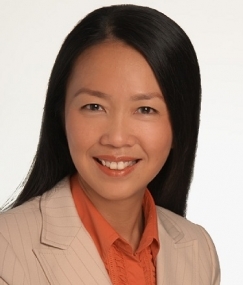 She was one of the pioneer ophthalmologists of the Singapore National Eye Centre which she joined in February 1991. She did her fellowship training in the both Oculoplastics and Uveitis in 1993 at the Moorfields Eye Hospital, London. On her return, she directed her time and efforts to building up the Ocular Inflammation and Immunology Department in SNEC. She has trained 4 local fellows and 6 international fellows and continues to attract fellows from the Asia-Pacific region and even as far as the Middle-East.